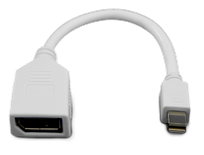 This Thunderbolt 3 (USB Type-C connector) to Thunderbolt 2 (mDP connector) adapter is used to attach Thunderbolt 2 devices to a computer that provides a Thunderbolt 3 port. 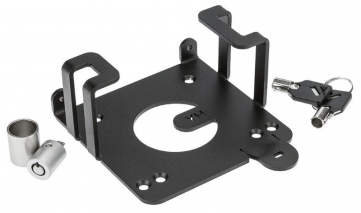 This adapter can be used with the NUC6i7KYK (Skull Canyon), NUC7i3BNH/BNK, NUC7i5BNH/BNK, or NUC7i7BNH (Baby Canyon) NUCs to attach older Thunderbolt 2 devices. 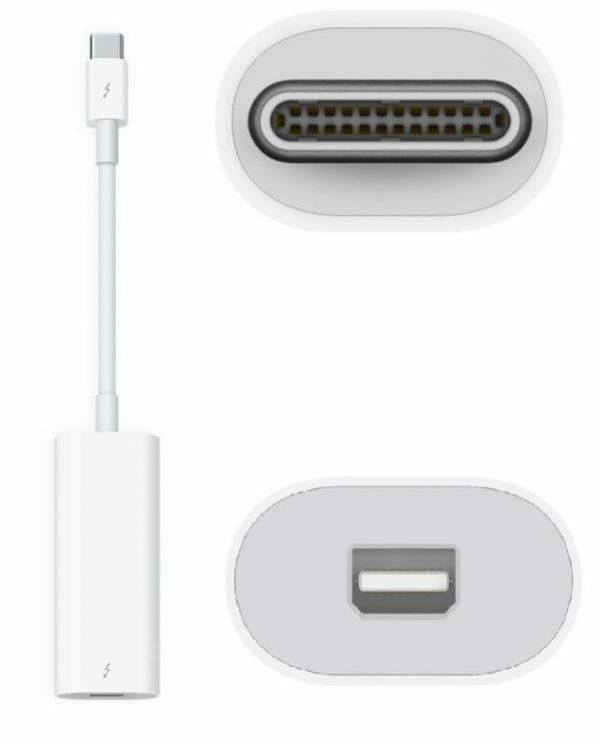 Thunderbolt 3 uses a USB Type-C connector, while Thunderbolt 2 uses a Mini DisplayPort (mDP) connector. Active electronics convert the Thunderbolt 3 packets into Thunderbolt 2 for supporting older TB2 devices. All contacts are gold plated.